Kagoshima is the home of bamboo. 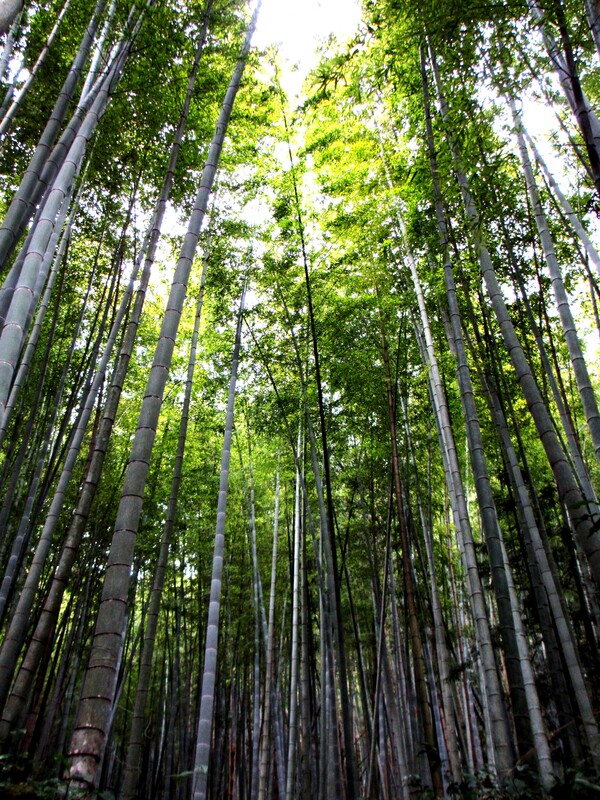 It has the largest bamboo area in Japan. 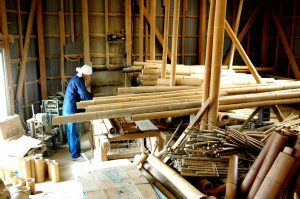 Since 1925, Kagoshima has already started using the local bamboo for production, wholesales and sale. Thanks to bamboo’s strength, elasticity, and a tendency to vertically expand or contract only slightly, bamboo came to be used to manufacture a wide range of everyday objects, including tea implements, fishing poles, rulers, bamboo swords, bows, and chopsticks. Copyright© 2019 yagitake(八木竹工業) All Rights Reserved.